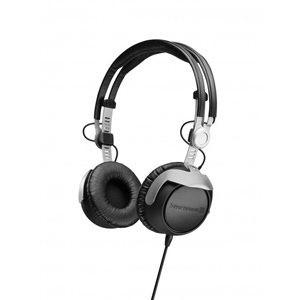 The DT 1350 Tesla headphones were introduced two years ago as the first professional Tesla headphones on the market, and have since garnered praise from numerous experts. 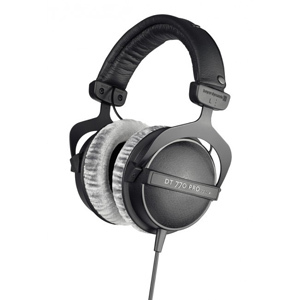 beyerdynamic engineers have carefully optimized the design of the DT 1350 to offer even more practical advantages. In the new DT 1350, the proven durability of the housing with its 90° rotating ear shells has been enhanced with optimized components for demanding applications. 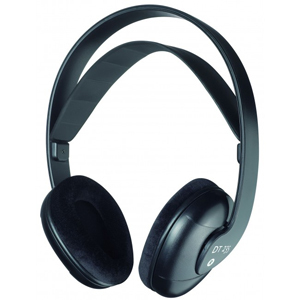 Parts including the headband padding which are subject to high stress can now easily be replaced by the user to ensure uninterrupted use of the headphones. 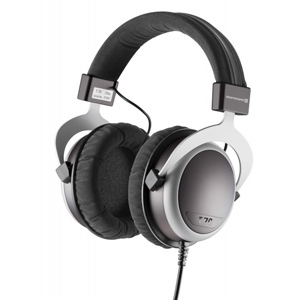 The DT 1350 was designed with a relatively high contact pressure to ensure optimum sound insulation even in loud environments. 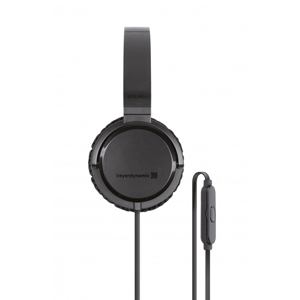 The ear cushions of the new DT 1350 have been expanded from 63 to 67 mm to better distribute the pressure of the supra-aural earphones and provide a more comfortable fit. Softskin cushions are fitted as standard but these can be replaced with an optional artificial nubuck leather type, which provides added comfort and delivers slightly lower ambient noise isolation.